In case you didn't already know, U2 have done the same thing as Beyoncé and released a surprise, iTunes-only album called Songs Of Innocence. This time though - they've released it for free. 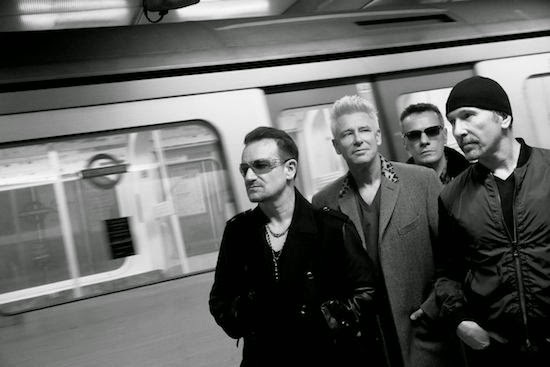 With worldwide hits such as Vertigo and Where The Streets Have No Name, with the bands' frontman Bono being such a massive fundraiser and a global icon, have U2 released this album for free to show that he can be a good spirit, or for more publicity for the band? You can download the album HERE right now on iTunes. If you've listened to the album, let me know what you think!